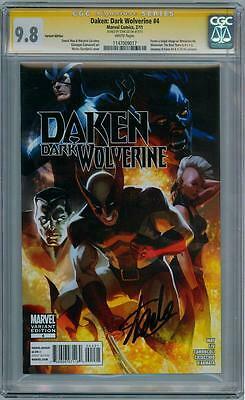 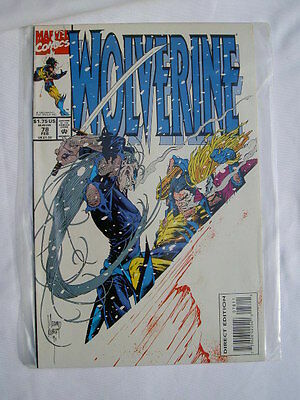 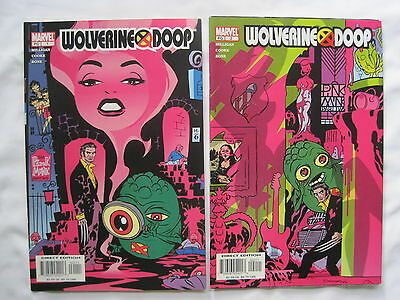 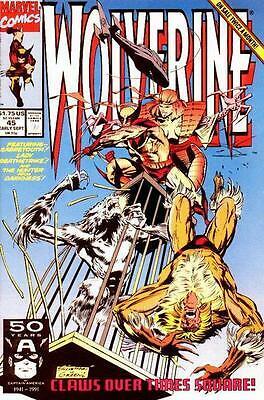 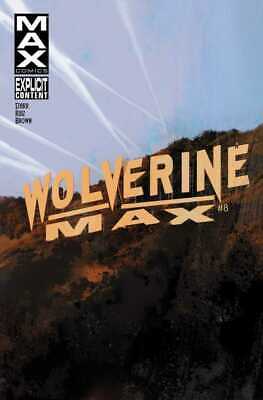 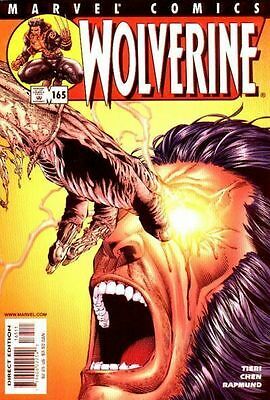 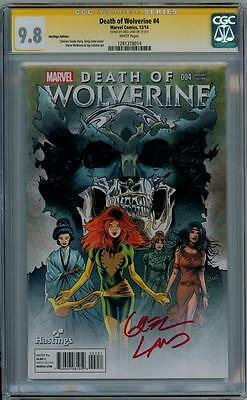 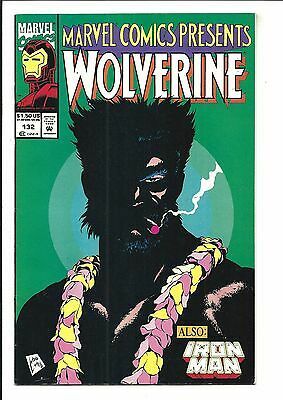 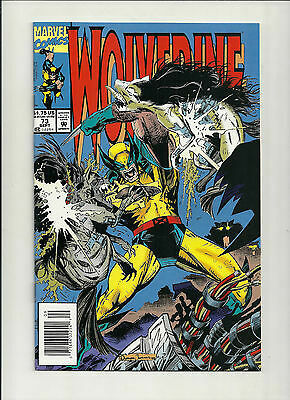 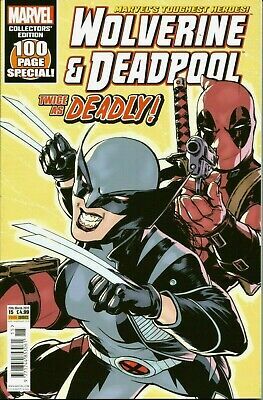 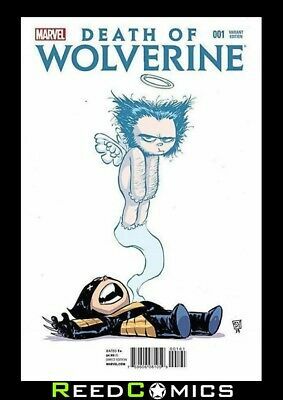 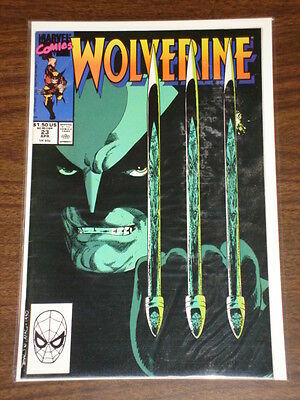 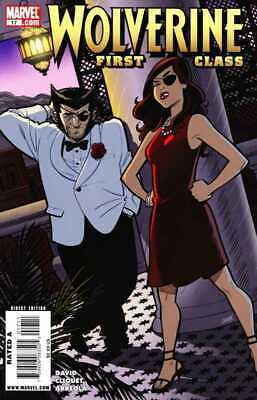 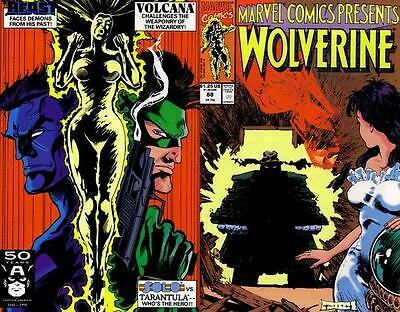 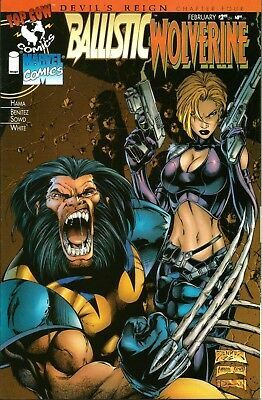 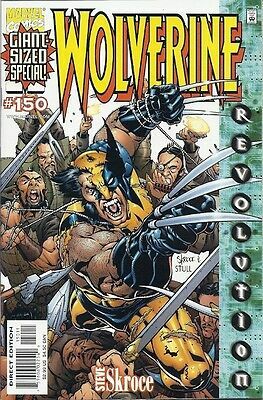 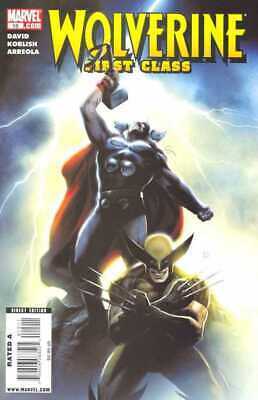 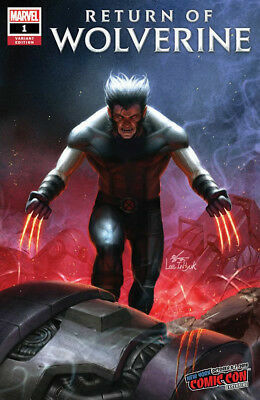 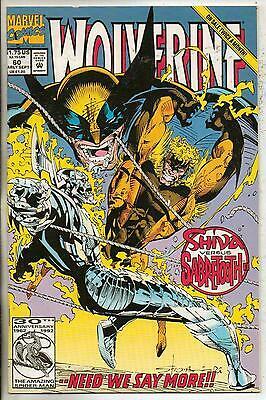 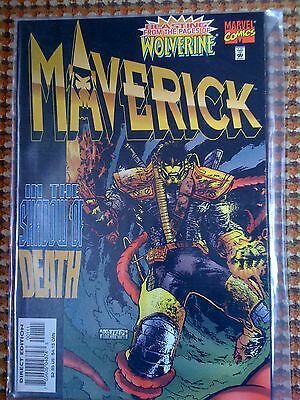 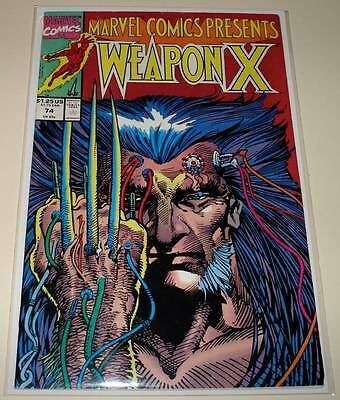 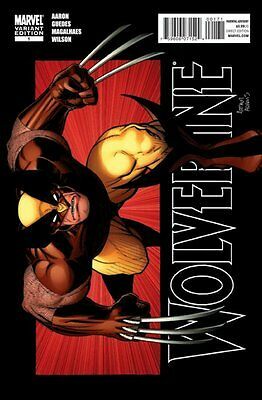 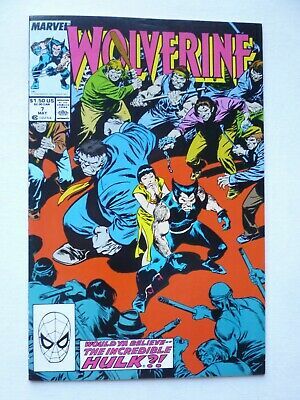 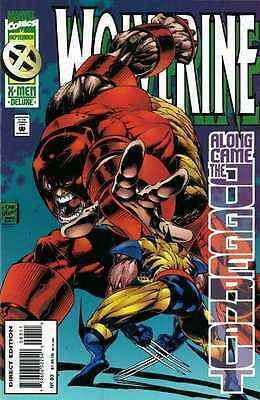 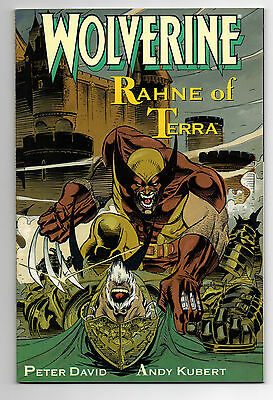 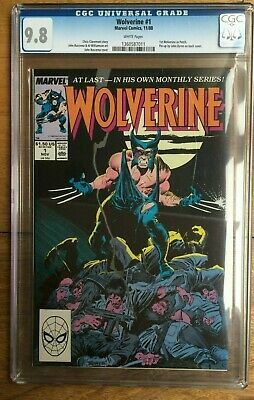 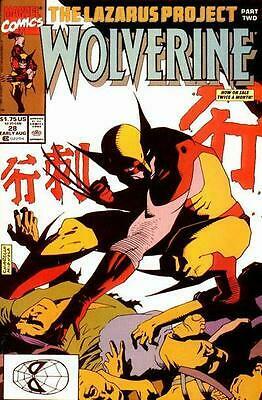 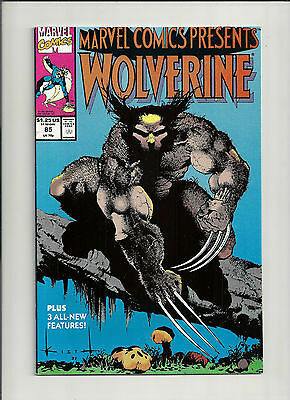 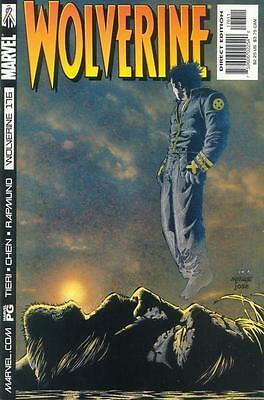 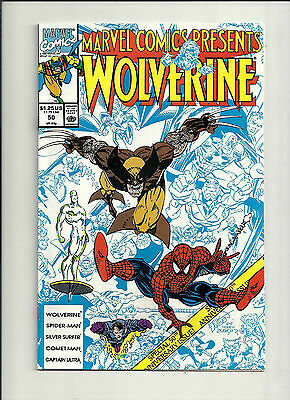 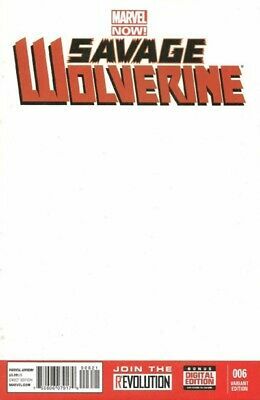 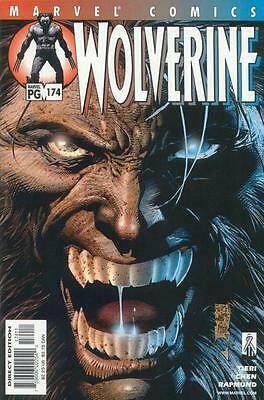 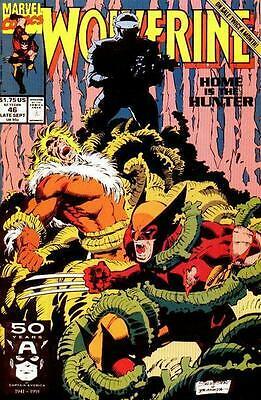 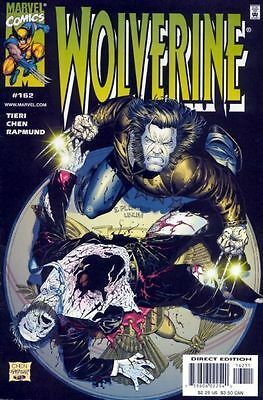 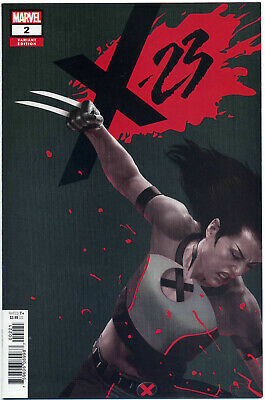 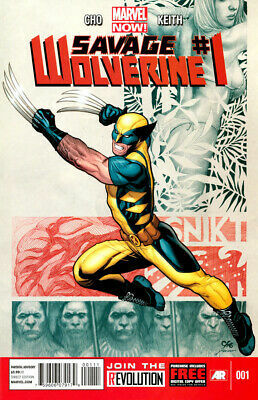 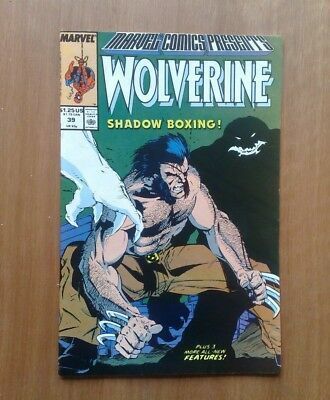 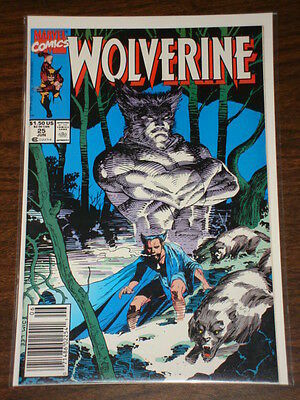 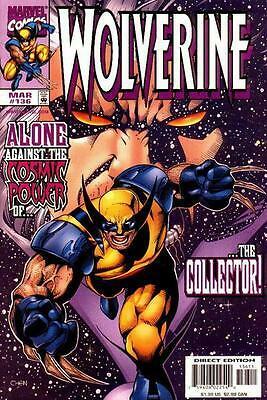 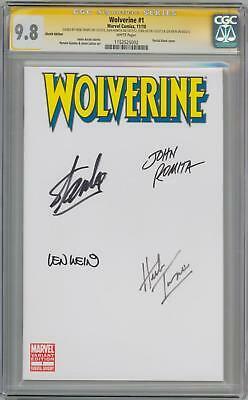 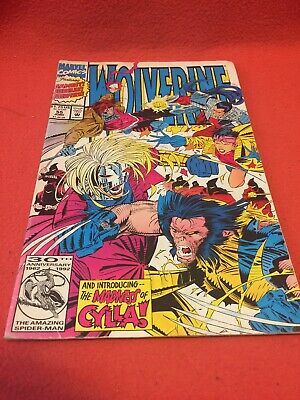 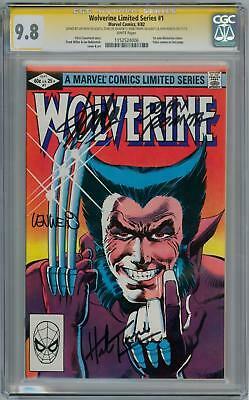 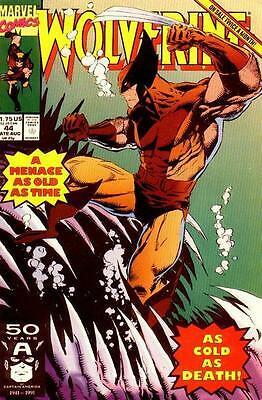 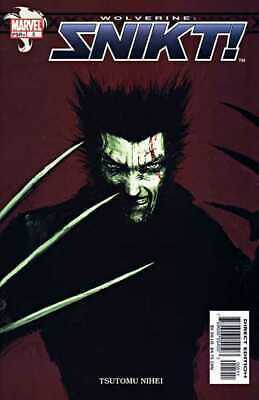 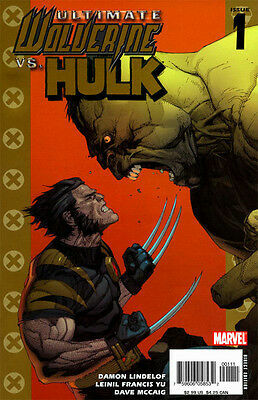 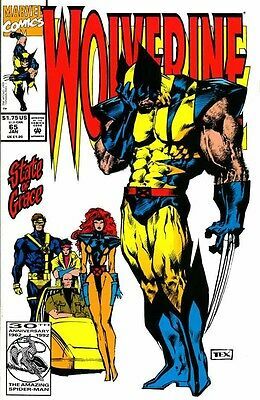 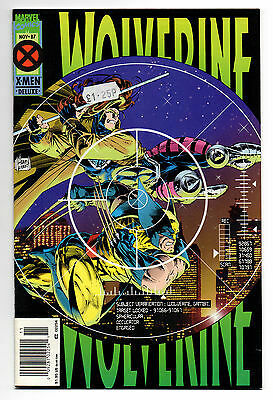 WOLVERINE # 78. 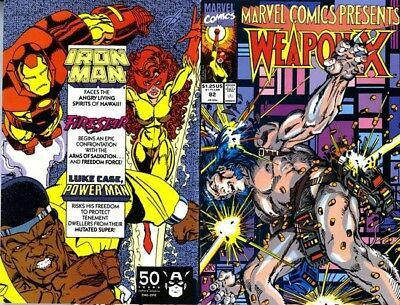 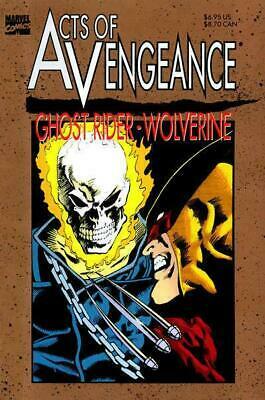 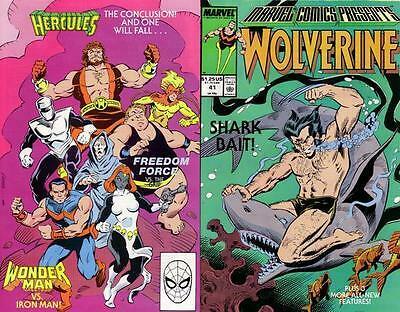 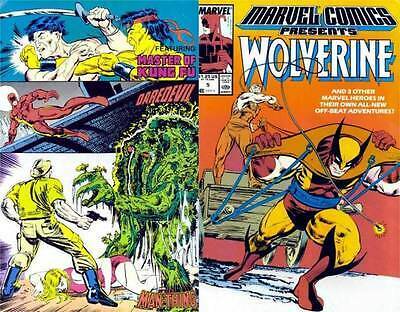 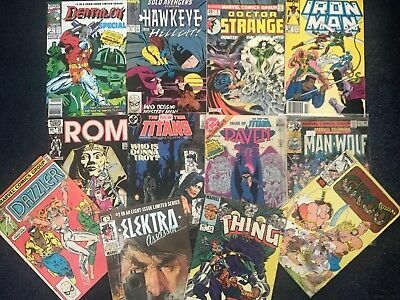 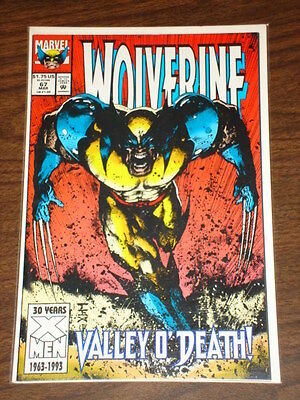 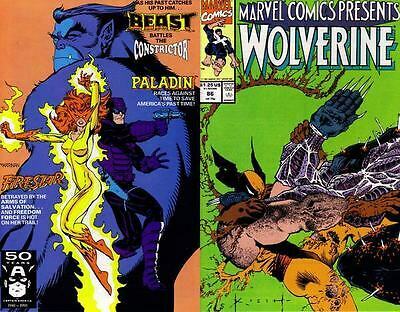 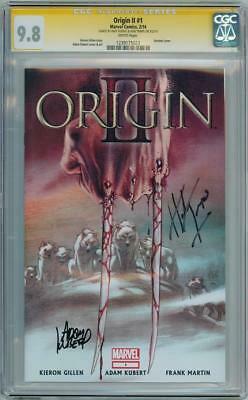 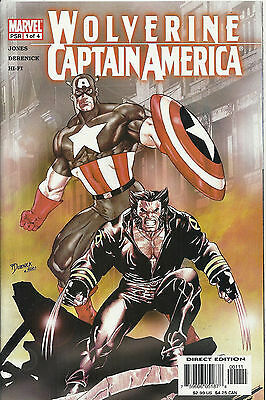 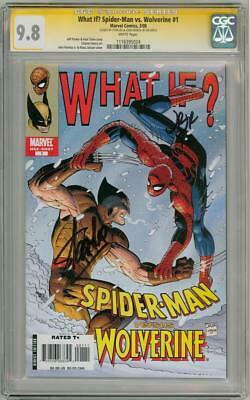 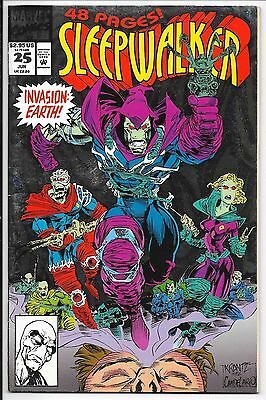 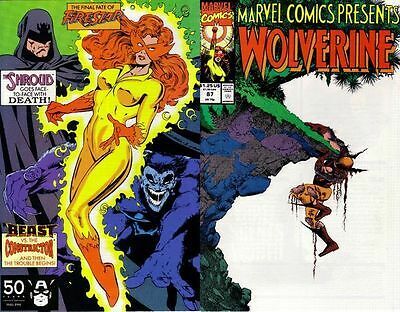 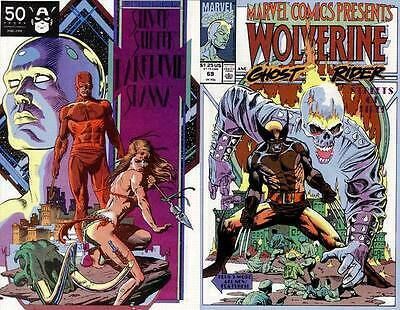 1st MARVEL SERIES STARTED IN 1988. 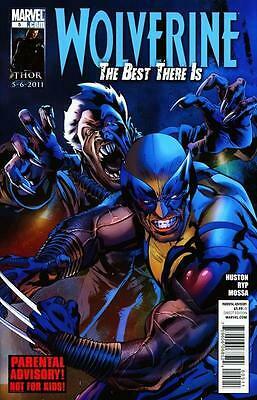 X-MEN. 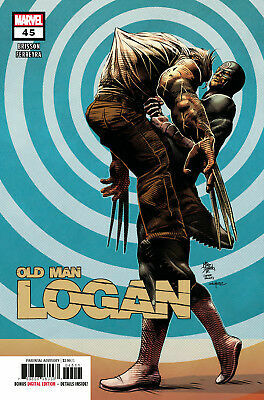 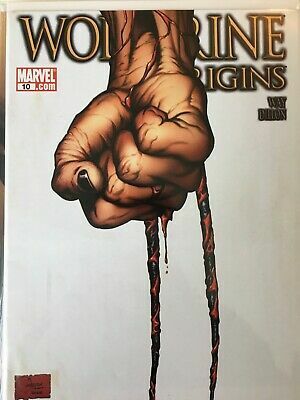 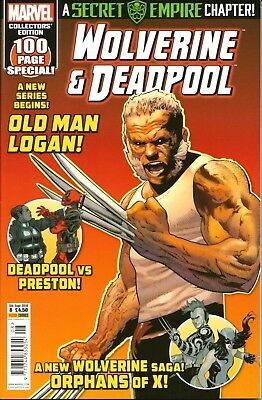 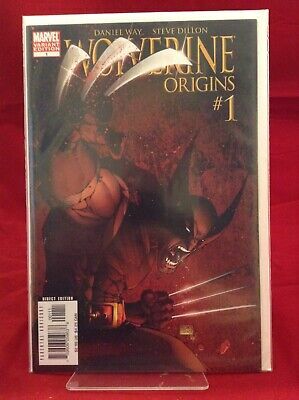 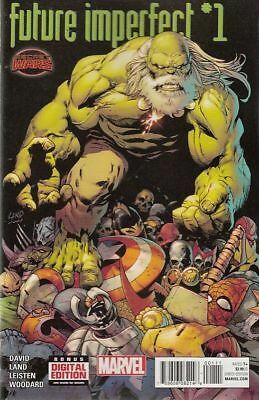 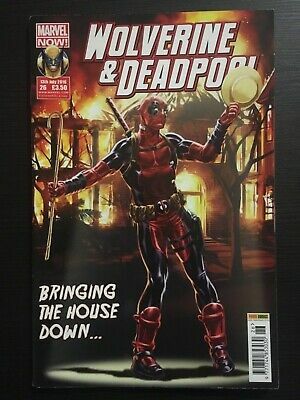 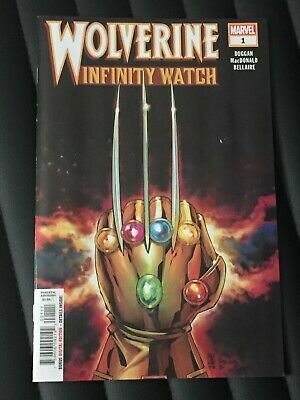 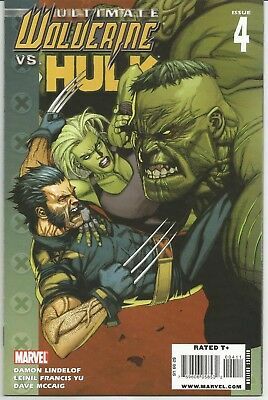 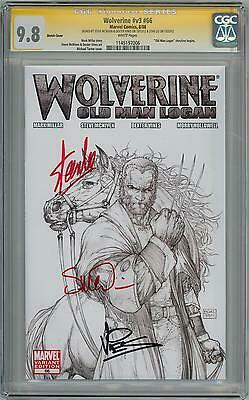 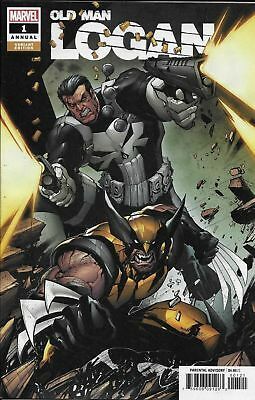 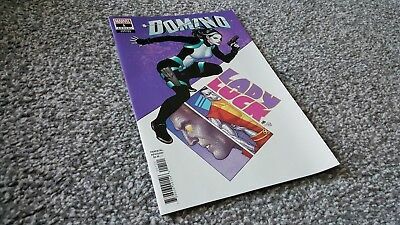 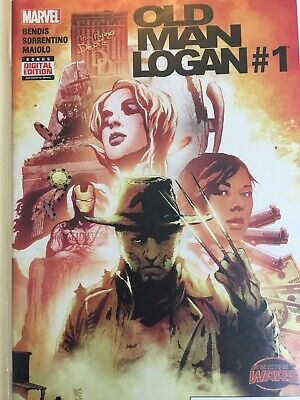 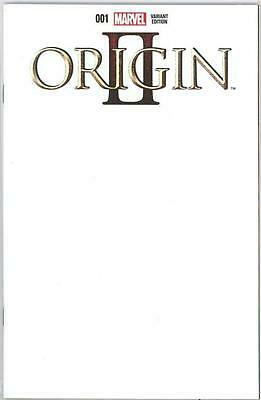 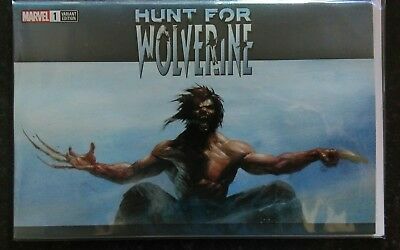 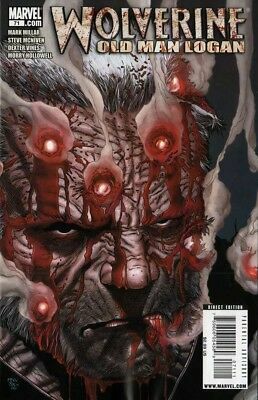 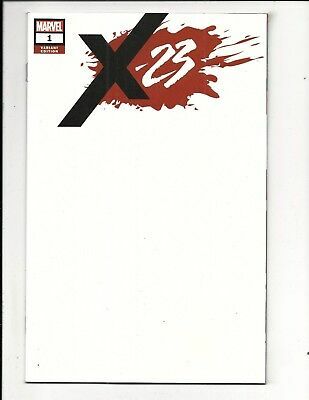 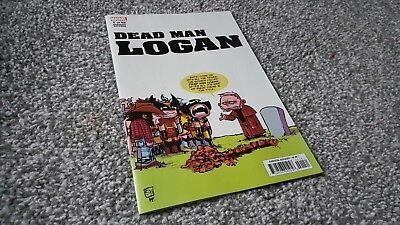 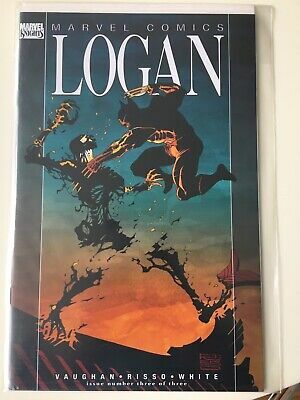 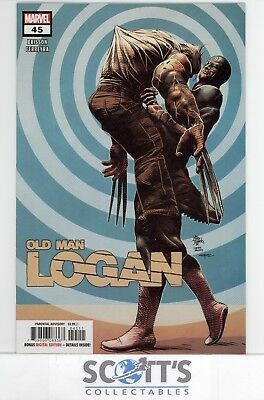 Old Man Logan #45 Marvel Legacy - 1St Print - Bagged And Boarded. 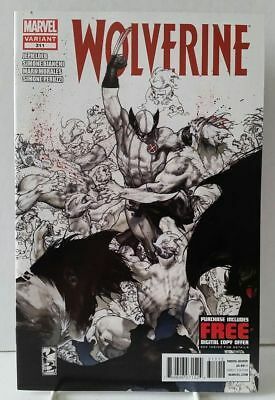 Free Uk P+P! 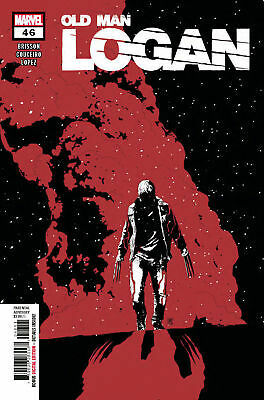 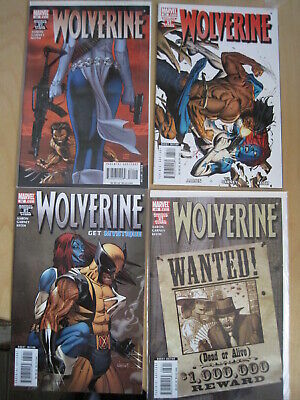 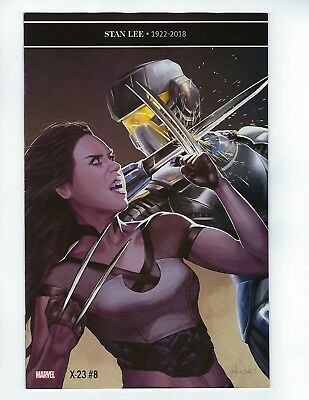 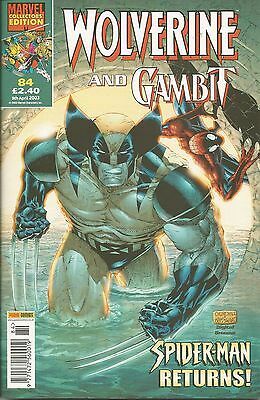 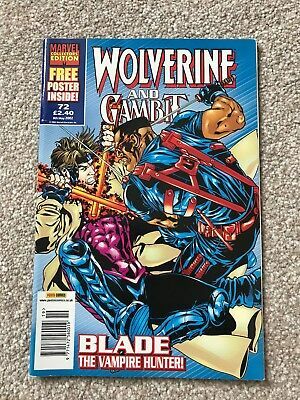 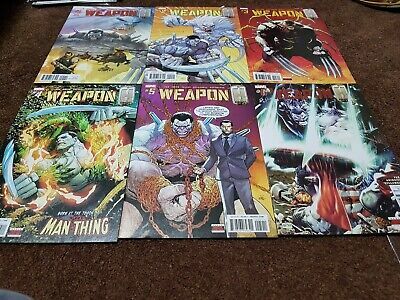 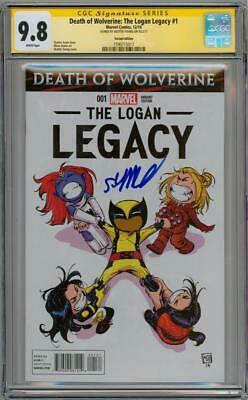 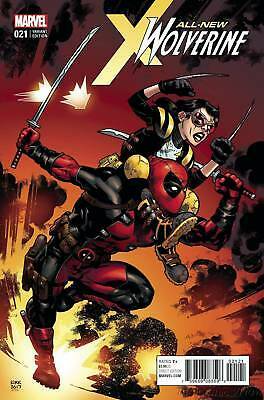 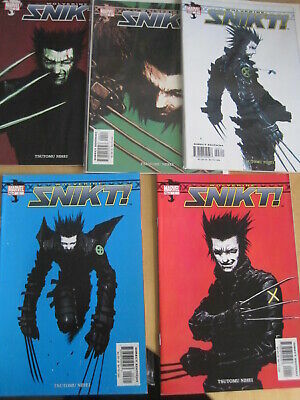 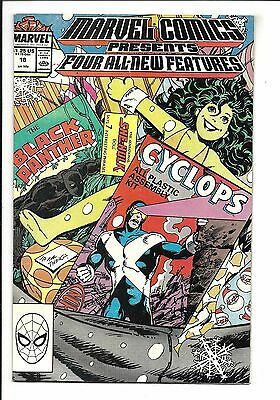 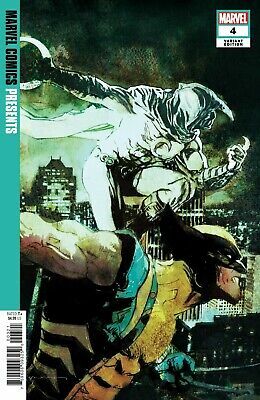 Marvel Comics Wolverine 55# June Featuring Gambit, Jubilee, And Sunfire!